ALENA AKHMADULLINA IS A READY-TO-WEAR AND ACCESSORIES LABEL BORN OUT OF ST. PETERSBURG IN 2001. CREATING A WORLD THAT BLURS THE LINES BETWEEN THE NATURAL AND IMAGINARY, ALENA’S COLLECTION ROMANTICIZES NATURE THROUGH RICHLY COLORED ILLUSTRATIONS OF FLORA AND FAUNA PRINTED ONTO LUXURIOUS SILKS LIKE CREPE DE CHINE AND SATIN. FROM OVERSIZED METALLIC LEAVES SEWN INTO DELICATE ORGANZA AND PORTFOLIO CLUTCHES WITH FLOOR-LENGTH FRINGES, ALENA USES STORYTELLING AS A LASTING INSPIRATION FOR HER CREATIONS. KALMANOVICH IS A READY-TO-WEAR LABEL BASED OUT OF MOSCOW AND NEW YORK. THE DESIGNER JULIA KALMANOVICH'S FOCUS IS TO PROVIDE DISTINCTIVELY ELEGANT CLOTHING FOR THE MOST FASHION FORWARD OF WOMEN. JULIA IS THE LEADER OF THE MOSCOW STREET STYLE MOVEMENT THAT SHE CREATED TOGETHER WITH ELENA PERMINOVA, VIKA GAZINSKAIA, AND OTHER TRENDSETTERS. 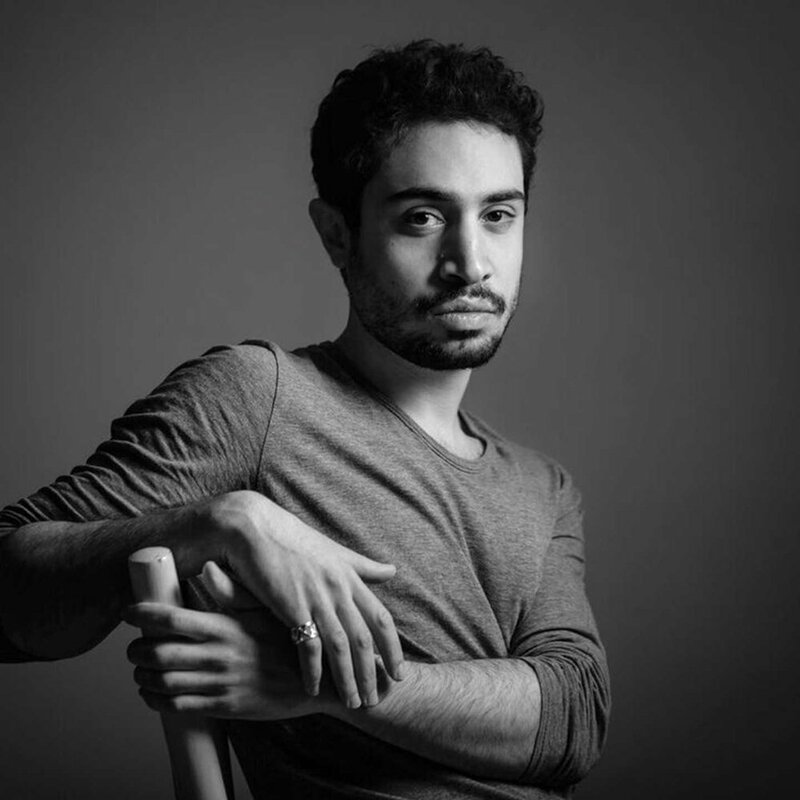 BORN IN BEIRUT IN 1989, RALPH MASRI HAS HAD AN INTERNATIONAL UPBRINGIGNG HAVING LIVED BETWEEN LEBANON, CANADA, FRANCE, AND THE UNITED KINGDOM. AT 18 HE MOVED TO LONDON TO TRAIN AS A JEWELER AT CENTRAL SAINT MARTINS. HIS MAJOR MILESTONE ACCURED WHEN HE WON THE SWAROVSKI AWARD AS A FIRST-YEAR STUDENT, WHUCH GAVE HIM THE OPPORTUNITY TO WORK FOR THE GLOBAL BRAND. BAKARI IS A SPANISH JEWELRY AND ACCESSORIES BRAND FOUNDED BY CARMEN LOPEZ IN 2015. COMBINING ARTISANAL CRAFTSMANSHIP WITH A MODERN ARCHITECTURAL DESIGN PHILOSOPHY, BAKARI CREATES SCULPTURAL ACCESSORIES THROUGH A PAIRING OF LUXURIOUS AND ORGANIC MATERIALS WITH A PRIMARY FOCUS ON WOOD AND MARBLE. BAKARI CELEBRATES SPANISH HERITAGE THROUGH THE DESIGNER’S EYES, FROM NATURE TO THE MODERN ARCHITECTURE OF HER HOMETOWN MADRID TO THE UNCONVENTIONAL USE OF GEOMETRY BY ARTISTS LIKE PICASSO AND MIRO. INSPIRED BY ANCIENT ARMENIAN EMBROIDERY TRADITIONS, YET MODERN IN DESIGN, MAIRIK IS COMMITTED TO KEEPING ANCIENT EMBROIDERY TRADITIONS ALIVE. THE RICH NEEDLEPOINT IS DISTINGUISHED BY THE DETAILED CRAFTSMANSHIP, AS WELL AS THE UNIQUE DESIGNS, WHICH CONSIST OF STYLIZED PLANT OR GEOMETRIC MOTIFS AND POLYCHROMATIC ORNAMENTATION. EACH PATTERN IS ENDOWED WITH THE SYMBOLISM OF WELL-BEING AND PROSPERITY.